From ecology programs in 1991 to city building initiatives in 2018, a bit of Evergreen history. 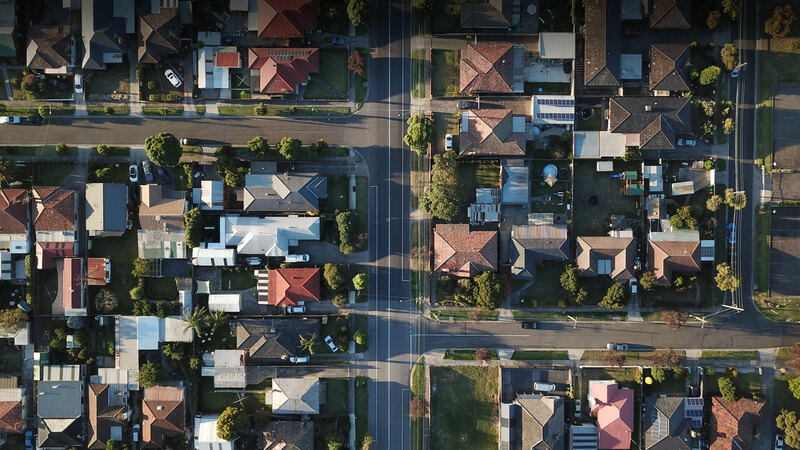 We’ve always been working hard to help cities flourish — cities that are sustainable, thriving and livable. As landscapes and cityscapes evolved, so has our language. When Evergreen began in 1991, we wanted to make a difference in our cities by empowering the transformation of our public spaces into green, sustainable places for everyone to enjoy. Our ecology programs took shape, and we led tree planting events for groups of residents, corporations, organizations and more. Just two years later, we took this ideology into our country’s school grounds, beginning the Learning Grounds program to help schools transform their outdoor spaces to places where students could learn about and interact with nature, and put some risk back into their play. In 2008 we began our Brick Works Farmers Market in Toronto, committing to bringing local sustainable fare to the city. 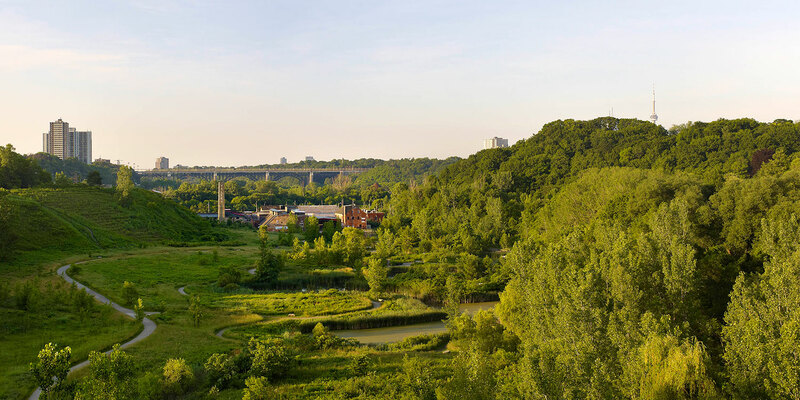 Two years later we opened the doors of Evergreen Brick Works, furthering our work in placemaking by transforming the neglected space into a thriving demonstration site for sustainable practices. Opening Evergreen Brick Works has led to more opportunities to create open and inclusive spaces. The Children’s Garden invites all families and visiting school groups to take part in interactive, loose-parts play, and has become the testing ground for the transformation of parks and school grounds across the country. Through our public markets, ecology and placemaking, our work revolved around cities. It was a natural progression to then take our work into more traditional city building realms, like housing and mobility. We began Evergreen CityWorks in 2012, with the aim to bring our lens of sustainability into our urban systems. Five years later and the name “CityWorks” has come to a close, but not our work in cities. We continue to help make cities flourish by creating public spaces that are thriving, supporting healthy housing ecosystems and ensuring our cities are inclusive at their core. All this work has led the way for Future Cities Canada. In May 2018 we announced this collaborative platform to help us create equitable, regenerative and prosperous cities, together. From the very beginning, our work has relied on collaboration to make true change in our communities. 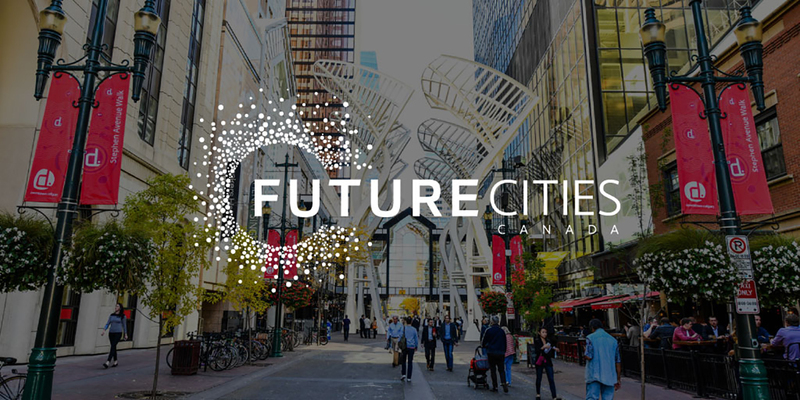 Future Cities Canada is the culmination of that work and the acknowledgement that we cannot transform our cities alone. It takes the work of a multitude of sectors, from government and academia to the private sector and grassroots organizations. From greening spaces to changing legislation, our hands are still in the dirt, making change happen. We thank those who have been with us from the beginning and those who have joined us along the way. Let’s help make cities flourish, together.